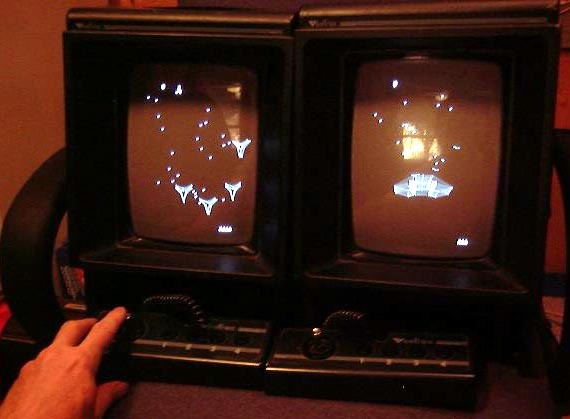 technology game system from the early 80s. 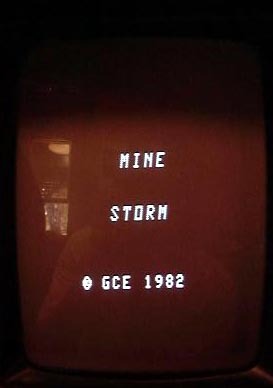 I picked up those two as closeouts in 1984 or perhaps late 1983. 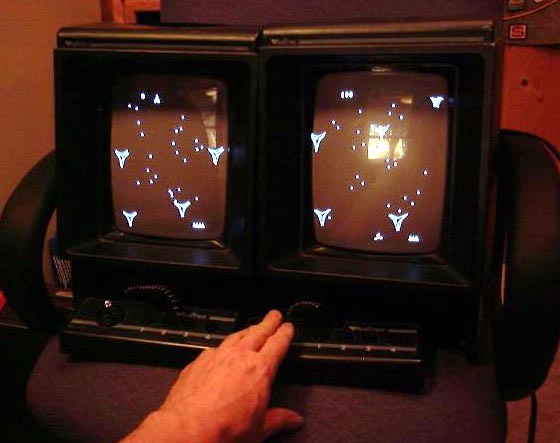 We were living in Pittsburgh at the time, and the Vectrex had become quite a cult thing at CMU, particularly the Robotics Institute, where there was a lot of reverse engineering of the hw and sw. 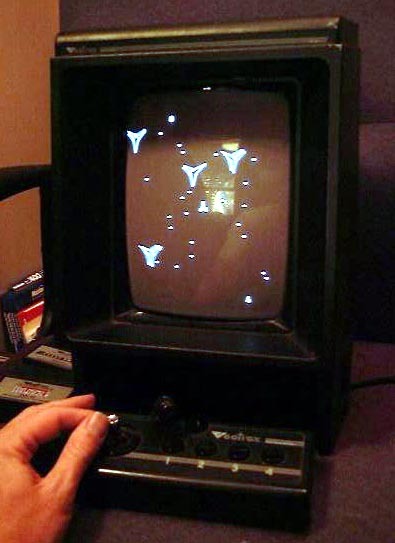 I had planned to let my sons have one as a game machine and convert the other to a vector-display peripheral for an Atari 800, but I never got to the latter. 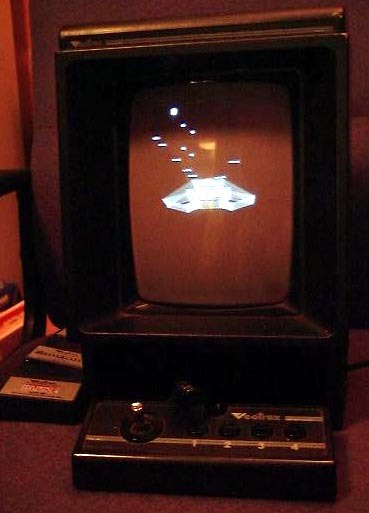 Internally, the Vectrex used a fast 6809 (my favorite of the 8-bit uPs), a sound chip, a couple of D-to-A converters, a little memory and not much else. The whole design was both minimal and elegant. 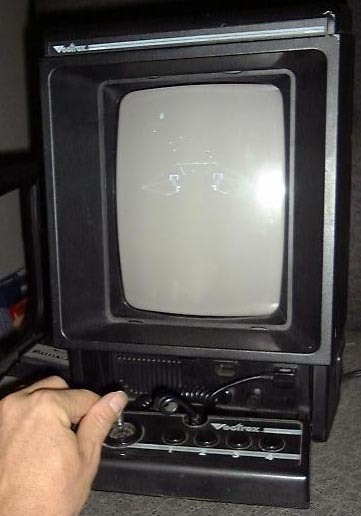 Interestingly enough, the Vectrex game console was used in a number of films in the early and mid-80's, including Android with Klaus Kinski (http://us.imdb.com/Details?0083557). 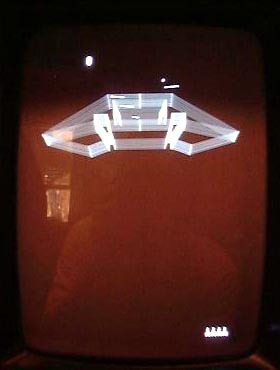 I can only guess that the portrait, rather than landscape, orientation of the monitor made them look "futuristic". Additionally, it was very simple to develop your own routines for the box. 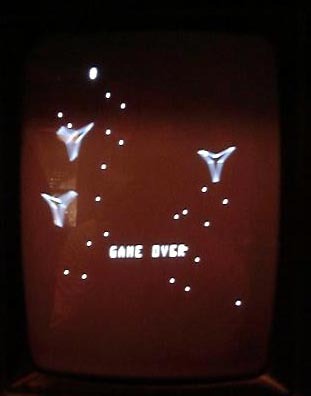 Later in the eighties, after Vectrex had gone the unfortunate way of the dodo, I saw a number of the consoles in malls throughout Ohio. These were mounted on a metal pole and used as fortune telling machines and other quarter-eating types of things. Again, this was probably due to the ease of programming and the cheapness of buying out the remaining stock. 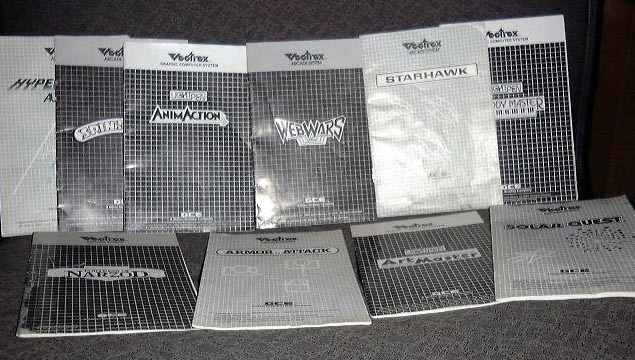 Comment from DigiBarn curator Bruce Damer: aren't these ultra retro cool, we think of the Vectrex as "the Blade Runner" machine! 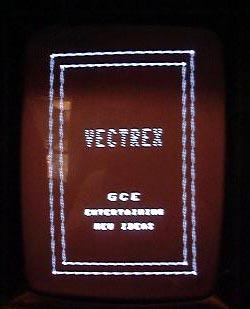 Multi Player on Two Vectrexes! 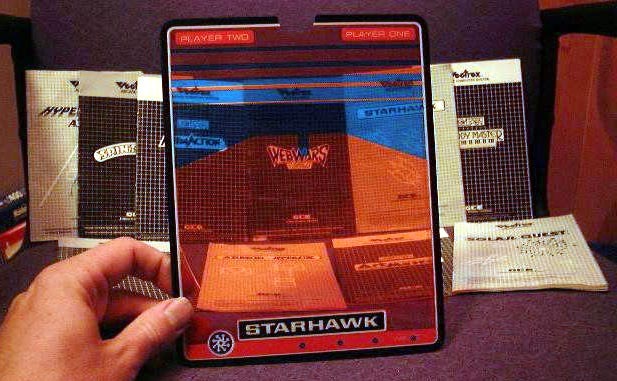 Cool filter you can place over the screen! 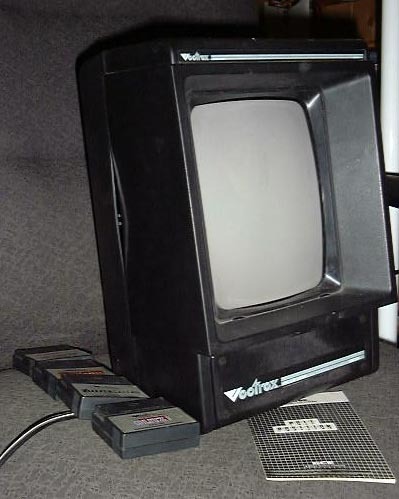 Know anything more about the Vectrex? Let us know!